12/8/2012 – This year, ‘First Saturday’ celebrates its 25-year jubilee. 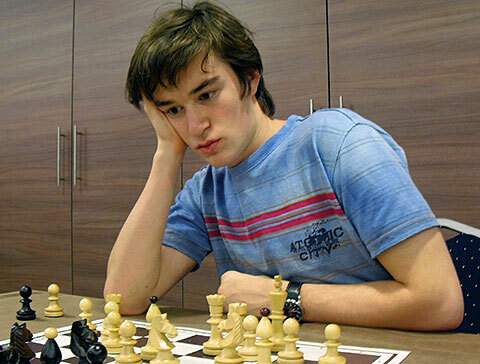 Throughout its history of 300 tournaments, almost everyone who is anyone on the chess scene has had a ‘First Saturday’ baptism at some point in their career. Names such as Fabio Caruana, Hou Yifan, Richard Rapport, Teimour Radjabov, Sofia Polgar, Hikaru Nakamura and Magnus Carlsen are just a few. An overview by Diana Mihajlova. 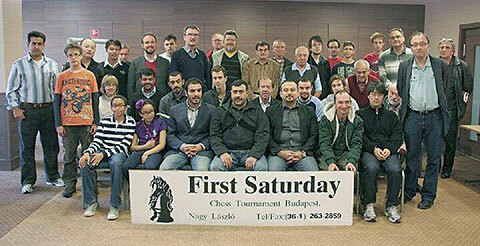 Since almost three years ago, when we wrote an in-depth portrait of the ‘First Saturday’ and its creator, Mr Laszlo Nagy, these noteworthy tournaments have undergone an upgrade regarding both their location and the profile of their participants. By moving its operations to the centrally located, three-star hotel Medosz, Laszlo Nagy provides the best practical arrangements for ‘First Saturday’ players: an affordable accommodation just steps from the playing hall and right in the heart of this beautiful city. The hotel management has undertaken a complete refurbishment to provide its chess-guests with newly carpeted and air-conditioned playing venue. This year, ‘First Saturday’ celebrates its 25-year jubilee. Throughout all this time, it has maintained an irresistible attraction to players from around the world. 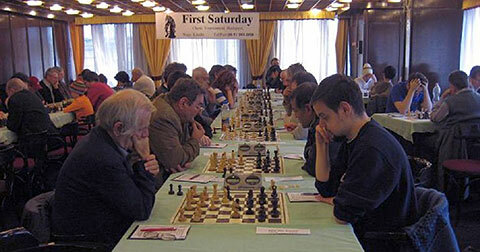 Almost everyone who is anyone on the chess scene has passed through the ‘First Saturday’ baptism at some point in their career. Fabio Caruana, Hou Yifan and Richard Rapport. 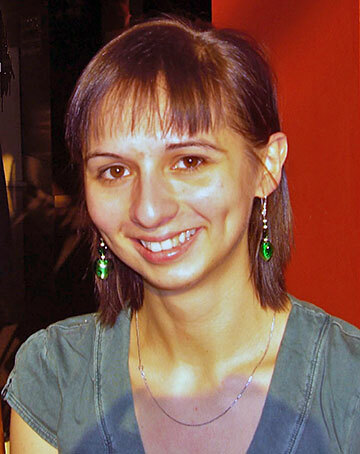 once the youngest grandmaster in the world among the more recent ones, and Teimour Radjabov, Sofia Polgar, Hikaru Nakamura and Magnus Carlsen in their earlier days, are just a few who chose the ‘First Saturday’ to quicken their way to stardom. Lately, this famed Budapest monthly event is enjoying a new trend: not just individuals, but small groups or whole delegations are lending to try their skills in one of the three groups: the FM group for FIDE rating, and IM or GM groups for norms. In August of this year, 17 players form the Jakarta chess club played in various groups of the ‘First Saturday’. Sponsored by the Koni Provinsi DKI Jakarta, they also took advantage of the fact that in Budapest there are some of the best chess trainers, and made time for regular training sessions while playing at the tournament. The Indonesian Ambassador in Budapest visited her compatriots several times during the tournament. Patrick, Virda Rizka Aulia, Trenseno Felica and WIM Tamin Upi Darmayana. Fide senior trainer, GM Gabor Kallai gave daily training sessions to the Indonesian chess delegation. Asian and Arab countries are particularly prone to sending a large number of players, sponsored by their clubs, private/corporate sponsors, or their respective Federation. The reason is simple: many players in these parts of the world have good skills and strength but because of luck of adequate tournaments, they cannot attain a FIDE rating or make a rapid progress. ‘First Saturday’ provides exactly such an opportunity: by guaranteeing a corresponding number and strength of rated players and a necessary quota of GMs and IMs per group, participants come with a clear purpose about achieving an official international rating or a norm. Of course, if they play well! 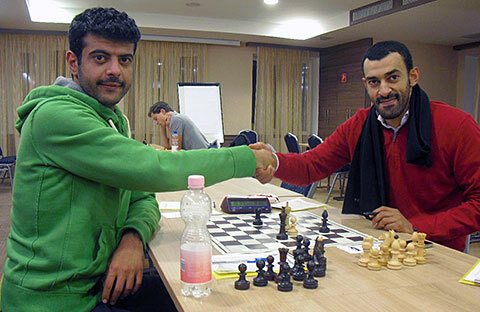 A seven-member Kuwaiti delegation came last October to play in the Master section. Kuwait has been the first country in the Golf Emirates to create a chess federation. As a result of their rapidly expanding chess activities, this year they had organised four open tournaments. However many players remain unrated. Their federation fully sponsored the players’ participation in the First Saturday. From their side, the players did not disappoint. 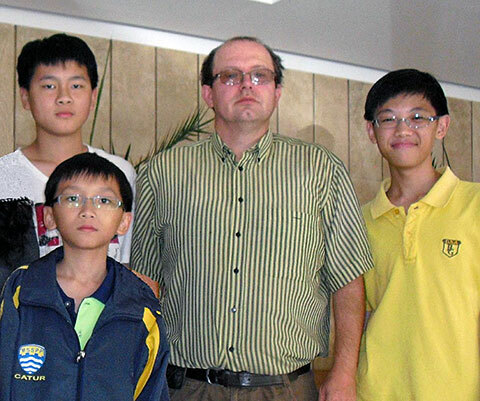 The three unrated among them got their first official FIDE rating and the others performed solidly in the higher FM groups. 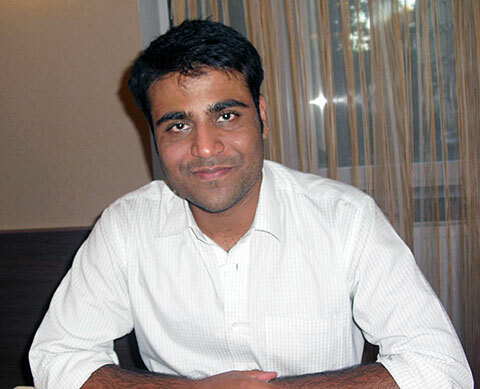 India and China are still the most numerous in frequenting the First Saturday tournaments. Liu Guanchu is a 20 year old talent from Nanjing. First time in Budapest, in November, he won the IM tournament making 80 rating points! He performed his fourth IM norm so he needs only the 2400 rating requirement to gain his IM-title. 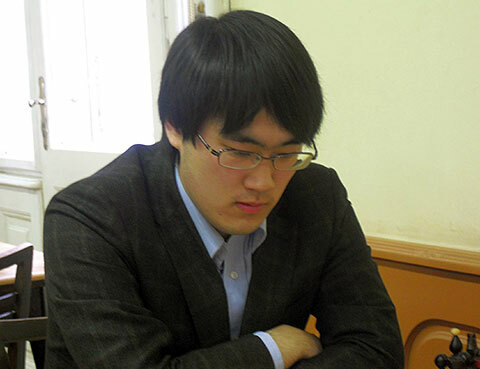 FM Hou Qiang for several months has been travelling back and forth from China to play almost monthly at the ‘First Saturday’. increase his rating to officially obtain his GM title. The older brothers, Elgin and William play in the Malaysian under-16 team. William is a Malaysian under-14 champion, while Elgin was a winner in the FM-A group boosting his rating with 58 points. The 15-year-old Italian promise, FM Marco Codenotti, was last year's Italian under-18 champion, and played in the GM section. The IM norm eluded him by just a half a point. Walking along the Opera House, Resika who is a professional opera singer could not resist a momentary operatic inspiration to Christopher’s bemused appreciation. 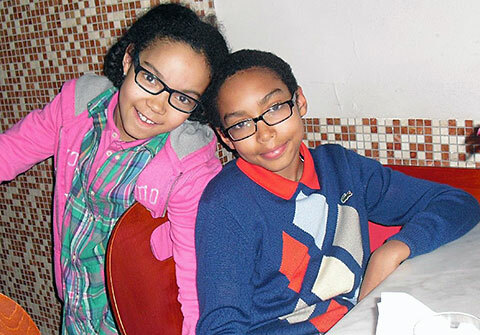 From the USA, via Switzerland where their parents relocated for work, siblings Thomas and Eva Goldie made it to the ‘First Saturday’ for some tough competitive chess. Thomas (12) is the more involved in chess of the two, but Eva (9) is following securely behind. Thomas has transferred to the Swiss federation and is among the top players in his age group. FM Shinya Kojima is the best Japanese player, representing his national team on the first board. 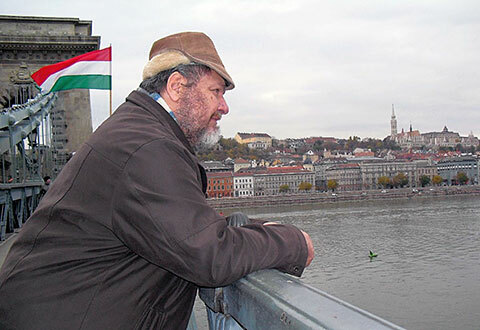 He moved temporarily to Budapest in order to play regularly at the ‘First Saturday’ and accelerate his progress. Shinya is determined to become, at least, the first Japanese IM. He is well on his way having achieved his first IM norm in October. GM section and clinched her first GM norm. ‘First Saturday’ tournaments are obviously a useful outlet to the home-grown talent. Among many other Hungarian talents who take advantage of such tournaments on their door step is 13 year old FM Benjamin Gledura, former U10 European Champion, silver medallist at the 2011 world Champion under 12, four times Hungarian champion in U10 and U12 age groups and the winner of the strong U16 International Tournament in Gibraltar in August 2012. Last month he made his first IM norm. sporting his first IM norm certificate. 20 year old Michael Massoni from Corsica, last month got his final IM norm to become the first IM on the island. 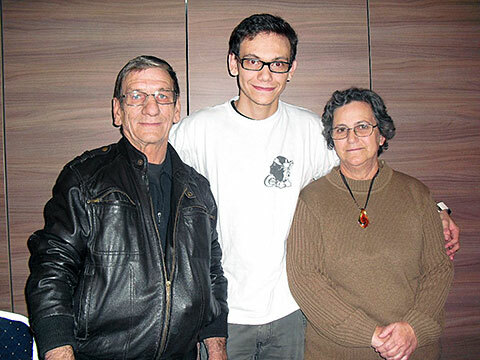 His parents enthusiastically support their son at his chess exploits. 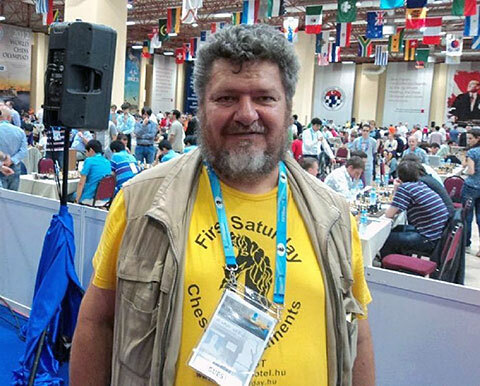 Corsica has a strong chess legacy thanks to Leo Battesti, the indefatigable chess worker who has contributed to chess being included in schools and children being the most numerable at any tournament organised on the island. 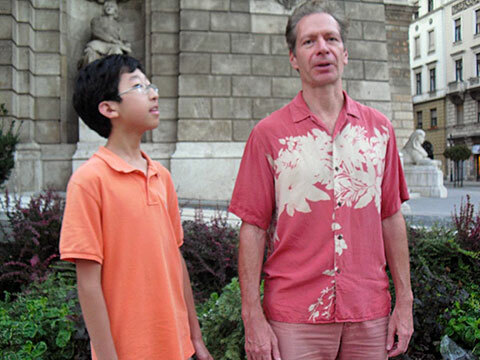 Michael is making his own contribution by being a full-time chess teacher at various schools. We learn that his achievement has been celebrated with a party and a blitz tournament in the presence of the press and television. the two parts of the city – Buda and Pest. 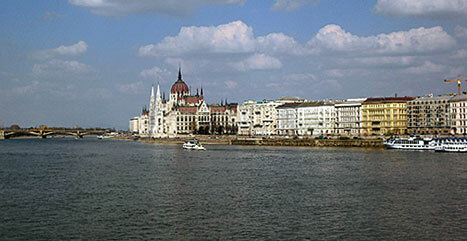 Of course, a visit of Budapest, one of the most beautiful cities of Central Europe, is a must. But, be warned – you need to reserve a free day or two for a glimpse into the Budapest’s wonders. The games are tough; everyone is after a coveted point, and you should be geared for a serious fight, which, with all the preparations needed, leaves little time for touristic pleasures. But in any event, ‘First Saturday’ is a special chess experience in itself – particularly for those who go back having achieved their purpose: a new Fide rating, a norm or simply an increase in rating points.